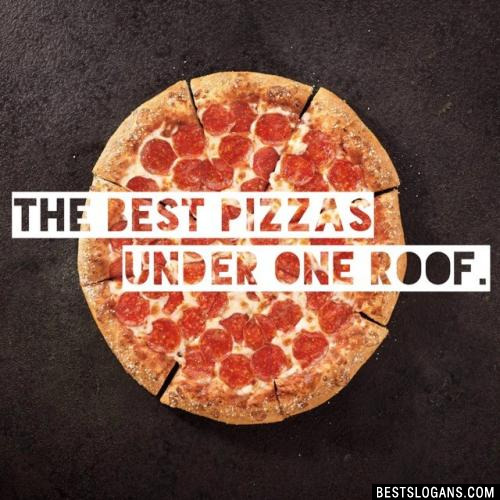 Have a pizza shop and need advertisement slogan ideas? 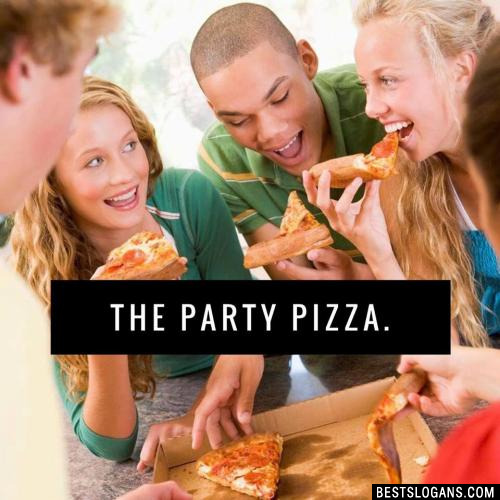 We've got you covered with the best and funny pizza slogans. 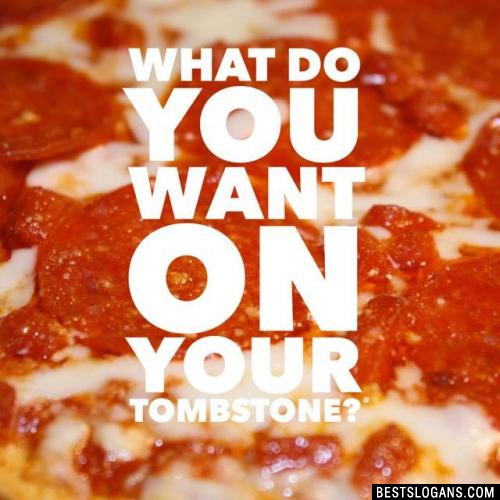 There is no silver bullet when it comes to marketing your pizzeria, no magic piece of advertising that will ensure your success. Rather it is a well thought out plan made up of many small pieces all working together to build long term, lasting sales increases. Make time for marketing. Whether you can spend 2 hours a week or 2 hours a month, you have to set aside the time to build and maintain your business. Your chain competitors have an entire marketing machine behind them. Why do you think so many of these chains are so successful when they serve such unappetizing food? It's the marketing and it isn't that hard. 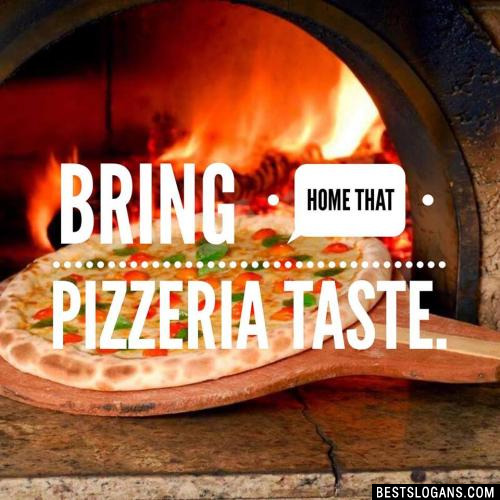 Bring home that pizzeria taste. 3 The fresh taste sensation. 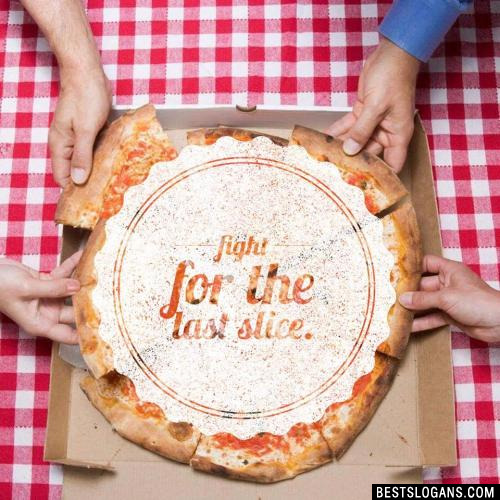 5 Try and stop at just one slice. 7 We've never had to change our recipe. Because it never sucked. 8 We Come Fast, No Apologies. 10 Pizzas delicious. Pizza nutritious. 11 Pizza... the way it oughta be. 12 Pan Pizza Just Got Awesomer. 13 Best Pizza, Best Value. 14 The best pizza in town... honest! 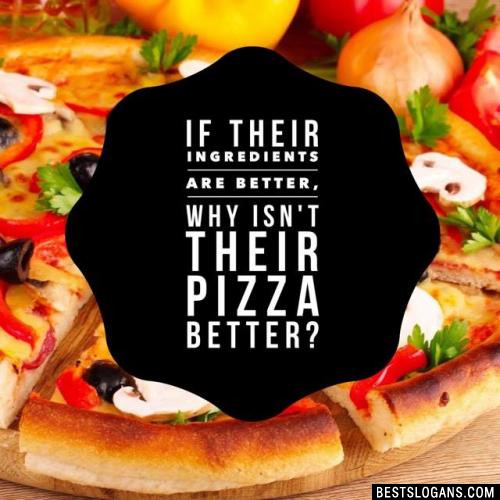 If their ingredients are better, why isn't their pizza better? 16 The Best Pizzas You Remember. 17 Delicious and Hot, Pizza Just for You. 19 Good Friends. Great Pizza. 20 Serving great pizza from our family to yours. 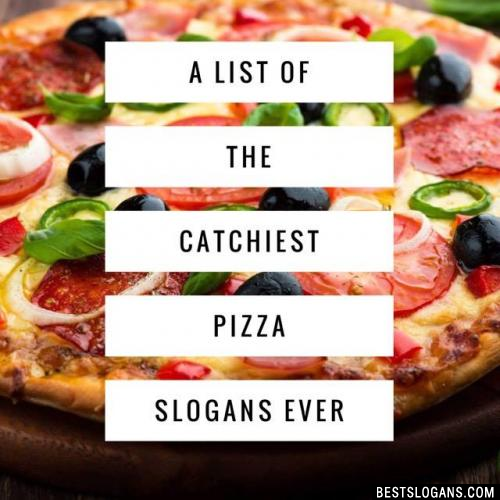 Can you think of a good Pizza Slogans Examples we're missing? Or come up with a clever one of your own. Please share below.